The ASA T-30 Challenge 2016 saw five individual records broken and another record matched, as hundreds of swimmers submitted entries. The competition ran from April to December 31 last year with swimmers recording how far they were able to swim in 30 minutes. Click here to print off your own certificate for the 2016 T30 Challenge. This year the medals were awarded slightly differently to previous years. 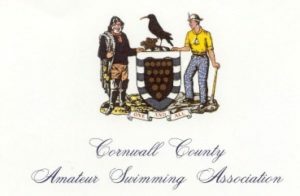 Medals were awarded to the top three male and female individual swimmers, as well as three male, female and mixed teams (following an age adjustment). 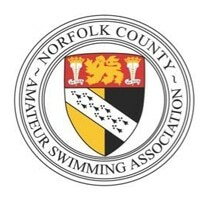 Jane Asher and Mel Goldstein both took first place overall with record-breaking swims in their respective age groups. 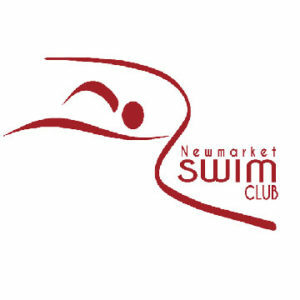 Asher swam 1520m in the 85-89 Female age group, and Goldstein swam 2000m in the 75-79 Male age group. Gloucester Masters swimmer Oliver Wilkinson had a successful T30 by swimming 2475m, which not only broke the record for the 40-44 male age group, but also saw him achieve third place overall. Wilkinson also formed part of the Gloucester Masters men’s and mixed teams, who finished first and third respectively. Jackie Fowler, who swam 2070m to break the women’s 55-59 age group record. Everton swimmer Mark Jones, who matched the record for the 55-59 men’s age group by swimming 2310m. Eastbourne (Pritchard, Thomas, Brooks and Knapman) were the overall winners of the Female Team event by swimming a combined distance of 7605m. The overall winners of the Male Team event was Gloucester Masters (Wilkinson, Howells, Wintle and Barnes), who swam 8840m between them. 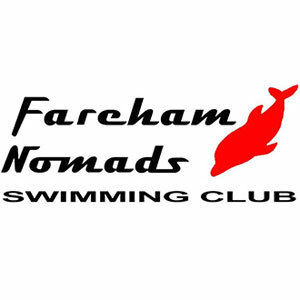 In the overall Mixed Team event, Farnham (Allen, Butterwick, Holland and Stanley) finished on top by swimming a total distance of 9435m. Click here to download full results from the individual entries. Click here to download full results from the team entries.